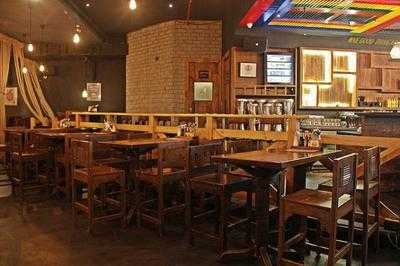 Kolkata, Apr 16 (IBNS): Intending to make all cricket fans happy, Kolkatas Raize the Bar is offering a special menu during the 12th edition of Indian Premier League (IPL). Raize the Bar is ready to treat people with their special menu while one can cheer for his favourite teams in this IPL season. On the drinks menu, the bar is offering some cocktails like Kohlis Monk, Mojito Bravo, Bhajis Martini, Gayles Pride, Jadejas GB named after popular international cricketers. They are also offering Beer Innings where one will get buy 2 get 1 offer only during the match time on beer. Two individuals can expect to avail the offers at Rs. 1800 exclusive of taxes. The concept of Microbreweries or Craft breweries goes back to 1970s in the USA and later spread to other parts of the World.